There has long been a debate about the use of technology by our children, including whether these devices aid childhood development or cause long-term complications. While there is no definitive answer, with studies both supporting and contesting it, the stance of 2 key industry titans may open your eyes. When you consider the world of technology and electronics there are no 2 better-known names than Bill Gates and Steve Jobs. These industry titans are the brains behind many of the most common electronics used in our daily lives. Inspiring individuals around the world, these two were able to take some of the greatest concepts and ideas relating to technology and made them a reality. The world that we know today would be vastly different without their influence! However, despite all the great benefits that their technology has introduced into our lives, there are also great concerns. Statistics show that the number of teenagers committing suicide in today’s society has risen sharply. The result? Today, the number of suicides among teens exceeds the homicide rate, a hard to accept statistic. What is causing this shift? There are many theories. Some point to the rate of bullying that appears to be running rampant through our schools, target children and teens at an alarming rate. Others, however, point to the amount of time that today’s youth spend on social media and the various electronic devices that now dominate much of our lives including smartphones, tablets, and laptops. Studies show that these devices can disrupt our ability to obtain a good night’s sleep, increase anxiety, increase levels of irritability, and contribute both to depression and anxiety. “As teens have started spending less time together, they have become less likely to kill one another and more likely to kill themselves,” explained Jean Twenge, a psychologist at San Diego University in her book ‘iGen: Why Today’s Super-Connected Kids Are Growing Up Less Rebellious, More Tolerant, Less Happy – and Completely Unprepared for Adulthood – and What That Means for the Rest of Us’. Don’t believe the data? Why not follow the example of both Bill Gates and Steve Jobs? If you take the time to research the views of these two technological geniuses, as is revealed by their writings and various interviews, you will find that both went to great lengths to limit the amount of technology that their children were exposed to. This was the inspiration for a book by educators Joe Clement and Matt Miles called ‘Screen Schooled: Two Veteran Teachers Expose How Technology Overuse is Making Our Kids Dumber’. 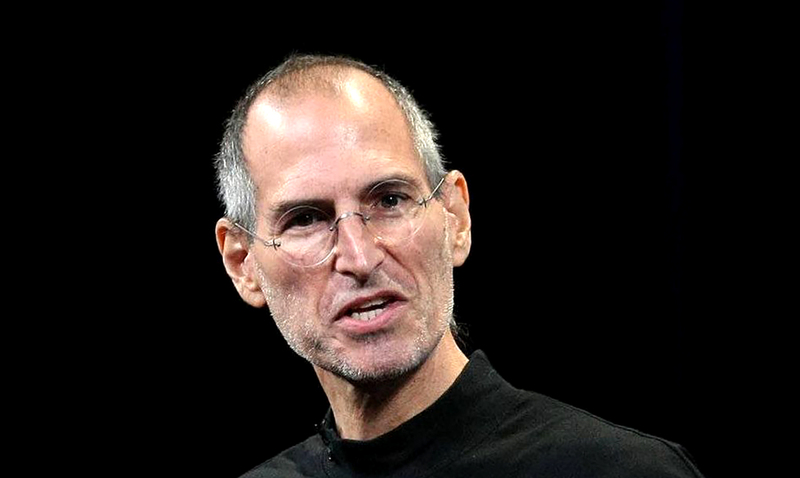 In a 2011 New York Times interview, Jobs revealed that he prohibited his children from using the very technology that he created, the newly-released iPad. When asked whether his children loved the device, Jobs simply replied, “They haven’t used it. We limit how much technology our kids use at home.” It that isn’t an eye opener as to the impact that these products could have on a child’s home life and development, I’m not sure what is! Meanwhile, Gates also confirmed that technology isn’t allowed to dominate his home, telling the media that he placed a cap on screen time the moment that he realized his daughter had developed an ‘unhealthy attachment to a video game’. In fact, despite the fact that the average age of a child’s first phone coming in at 10, Gates’ children weren’t allowed theirs until they turned 14. What is it that these industry greats understand about technology, that we appear to be blind to? Are there truths about the world of technology that we desperately need to open our eyes to? This is an important conversation in today’s modern, technologically driven age!